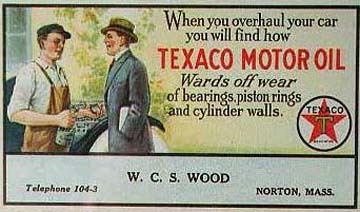 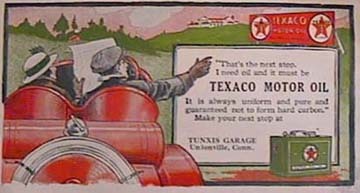 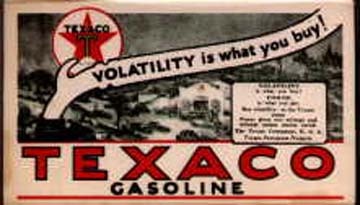 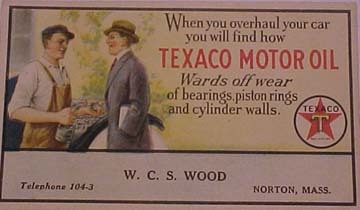 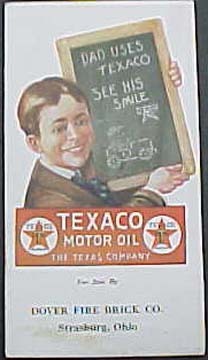 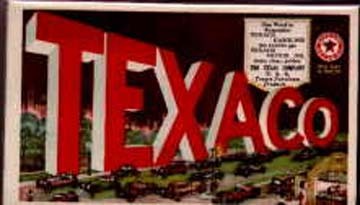 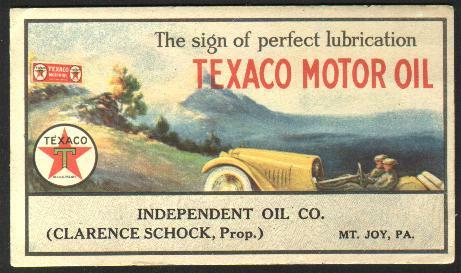 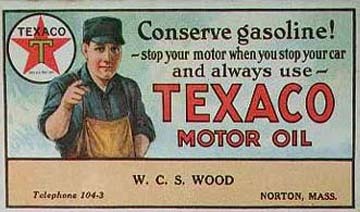 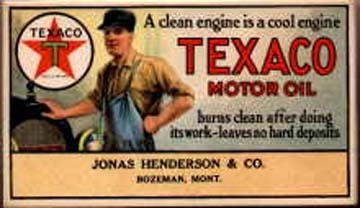 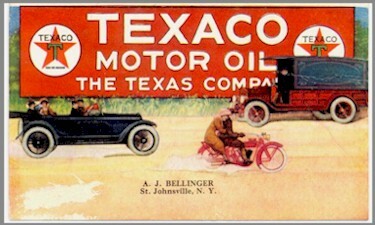 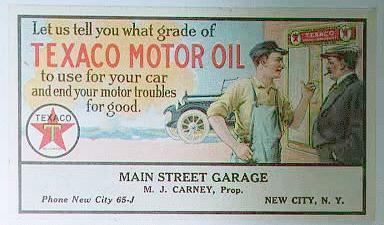 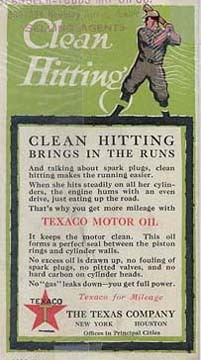 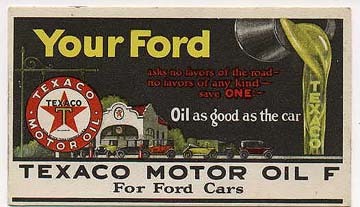 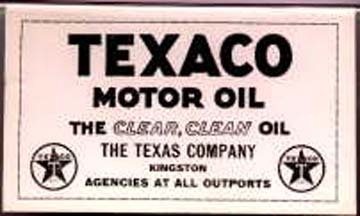 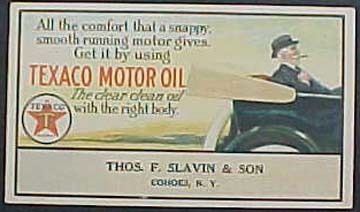 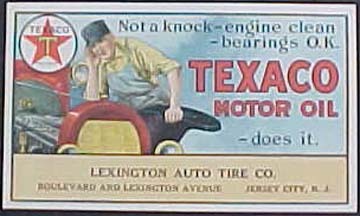 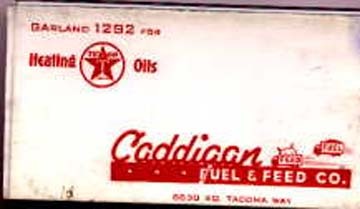 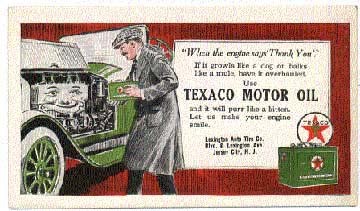 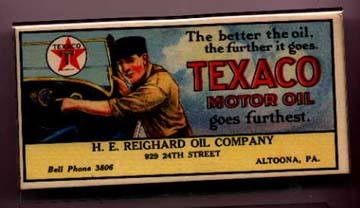 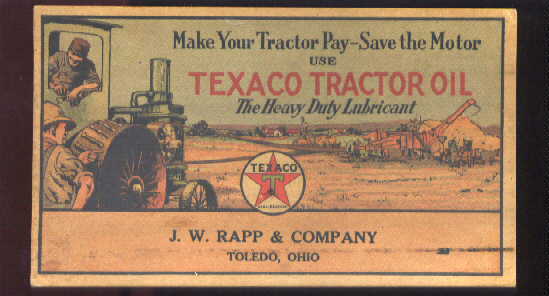 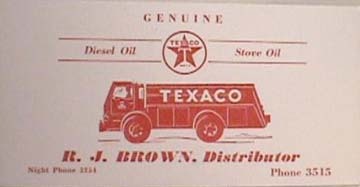 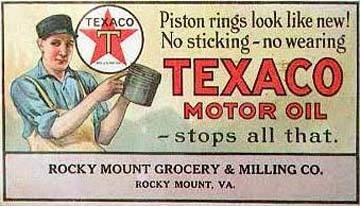 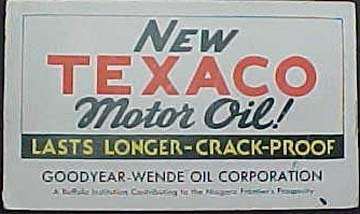 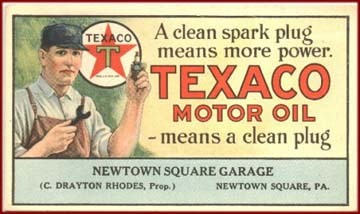 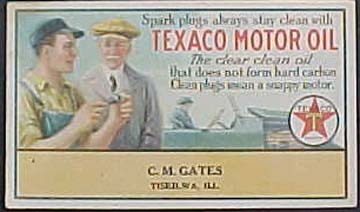 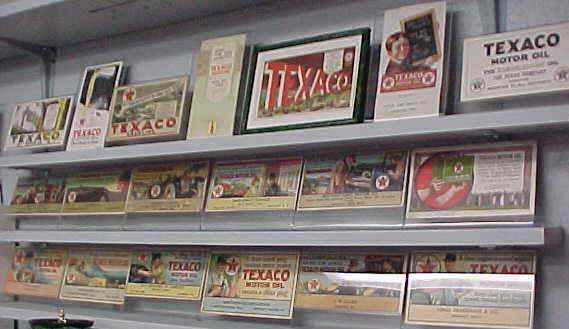 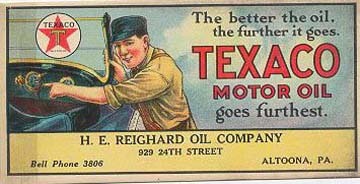 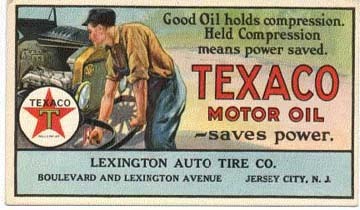 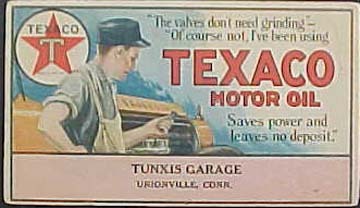 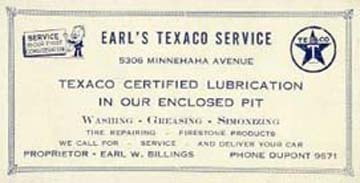 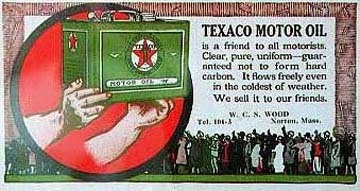 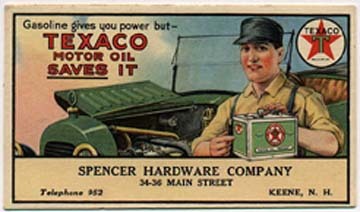 Over the years, Texaco issued many blotters for use as promotional items. 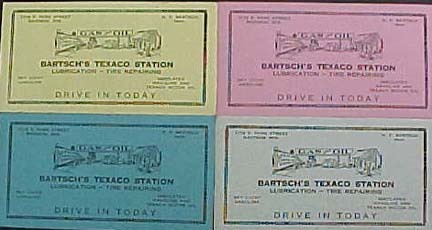 Below are examples of quite a few. 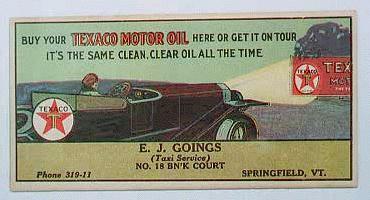 If you have a blotter that is not shown, and would like to share it's existence, please email Ed Smith . 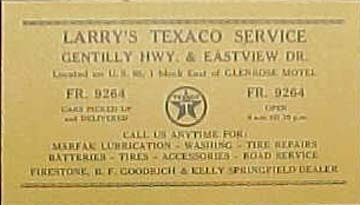 If you can scan or send me a picture, we can include it during the next update, with your credit of course. 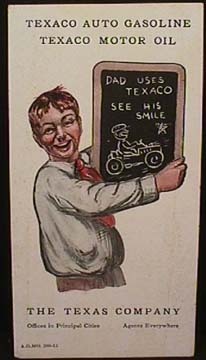 Thanks, Ed. 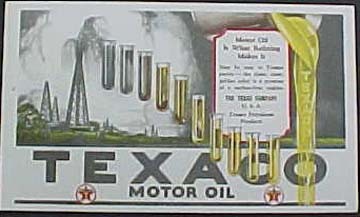 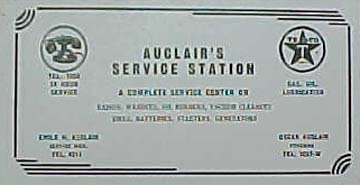 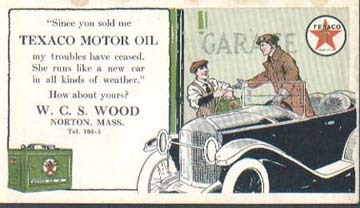 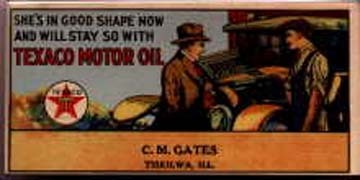 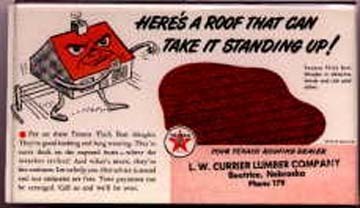 Blotters were used to promote things other than gas and oil. 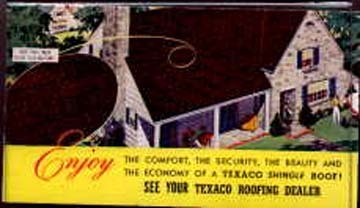 Here are some from Texaco Roofing. 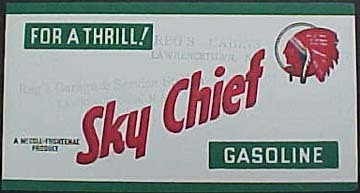 These blotters were sent out in the late 1940s as an accompaniment to a new credit card.